Do you want to capture the best version of yourself? This guide can help you! 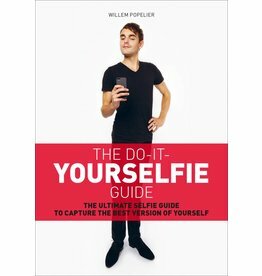 It contains 66 rules that are accompanied by pictures in which the author reenacted the most famous selfies on earth.